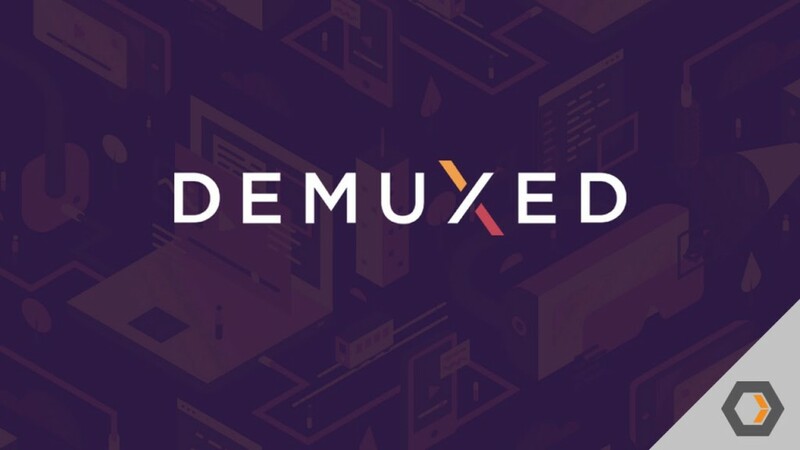 In the most current episode of Demuxed, Eric Tang of Livepeer signs up with Matt, Steve and Nick (substituting Phil) to discuss how blockchain is establishing brand-new options for peer-to-peer live video streaming. Eric explains how Livepeer uses a token program to incentivize higher capability and neighborhood efficiency. He likewise explains how decentralized online video streaming networks can change the method composed material developers engage with their audiences.